NEW! 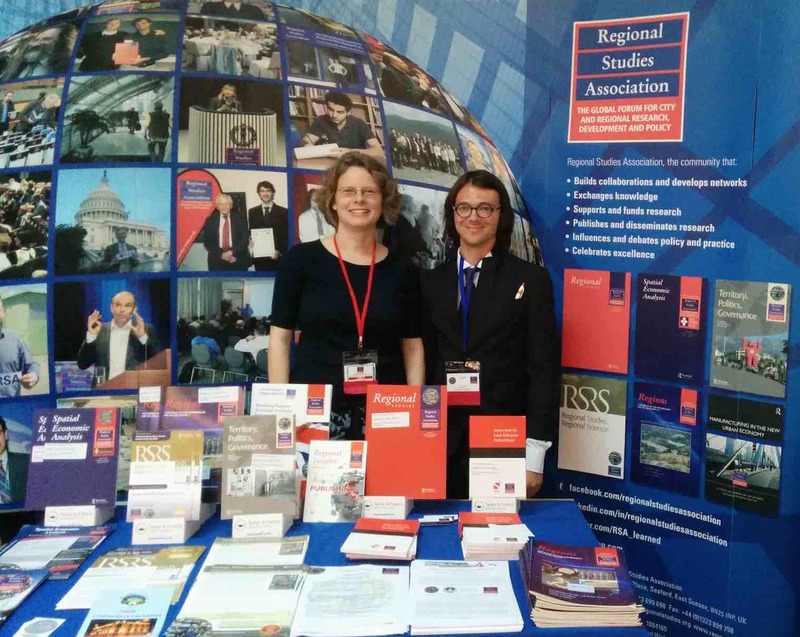 Micheline van Riemsdijk and Qingfang Wang (eds) 2017. Rethinking International Skilled Migration. Abingdon: Routledge. van Riemsdijk, Micheline and Qingfang Wang 2017. 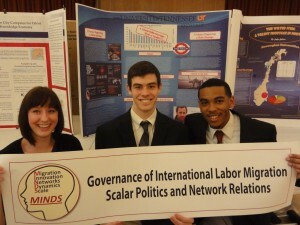 Rethinking international skilled migration. In: Micheline van Riemsdijk and Qingfang Wang (eds). Rethinking International Skilled Migration. Abingdon: Routledge, 1-16.
van Riemdijk, Micheline 2017. Homogenizing the city: Place marketing to attract skilled migrants to Stavanger and Kongsberg. In: Micheline van Riemsdijk and Qingfang Wang (eds). Rethinking International Skilled Migration. Abingdon: Routledge, 173-193. Basford, Scott and Micheline van Riemsdijk (available online). The Role of Institutions in the Student Migrant Experience: Norway’s Quota Scheme. Population, Space and Place. doi: 10.1002/psp.2005. van Riemsdijk, Micheline 2016. Governance of International Skilled Migration: Scalar Politics and Network Relations. Centre on Migration, Policy and Society Working Paper No. 129, University of Oxford. van Riemsdijk, Micheline, Scott Basford and Alana Burnham 2015. Socio-Cultural Incorporation of Skilled Migrants at Work: Employer and Migrant Perspectives. International Migration 54 (3), 20-34.
van Riemsdijk, Micheline, 2014, International migration and local emplacement: Everyday place-making practices of skilled migrants in Oslo, Norway. Environment and Planning A, 46, 963-979.
van Riemsdijk, Micheline 2015. Agents of Local Incorporation: Skilled Migrant Organizations in Oslo, Norway. In Lars Meier (ed.) Migrant Professionals in the City: Local Encounters, Identities, and Inequalities. New York: Routledge, 77-97. Micheline van Riemsdijk and Matthew Cook 2013. International Talent Recruitment to Norway. Opportunities, Challenges and Lived Experiences of Skilled Migrants. Institute for Labor and Social Research (Fafo), Oslo, Norway. Broadcast of the Fafo seminar on international talent recruitment. Presented on November 14, 2013 at Fafo in Oslo, Norway. “Hard kamp om klodens glupe hoder” [Fierce battle for the world’s best and brightest”]. Alf Tore Bergsli wrote a review of the Fafo report for arbeidslivet.no, the official web site for the Norwegian Confederation of Trade Unions (LO Norway) and the Institute for Labor and Social Research (Fafo). Research summaries by Jaylyn Johnson, Ben Todd, Matt Cook, and Scott Basford. These summaries describe the students’ research activities and learning experiences in Oslo in May and June 2013.